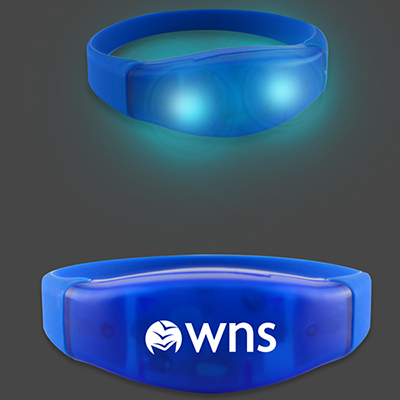 Promotional Light Up Safety Armbands are smart giveaways! 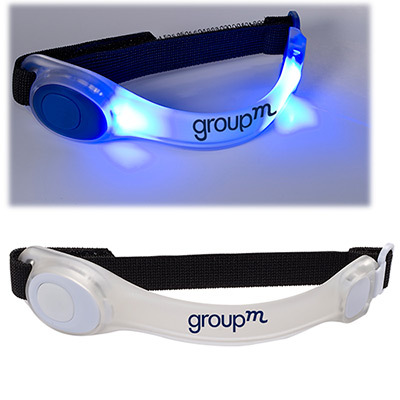 Boost your brand’s visibility with promotional Light Up Safety Armbands. They are the perfect companion for late evening runners and walkers. 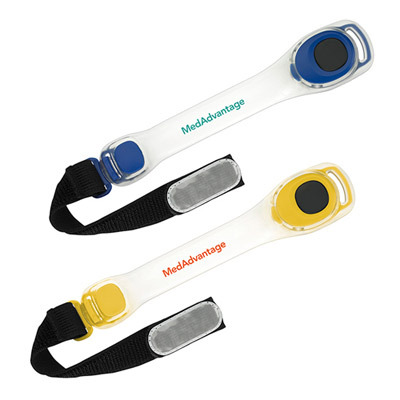 These armbands feature a push button light with two light settings - standard and flashing. 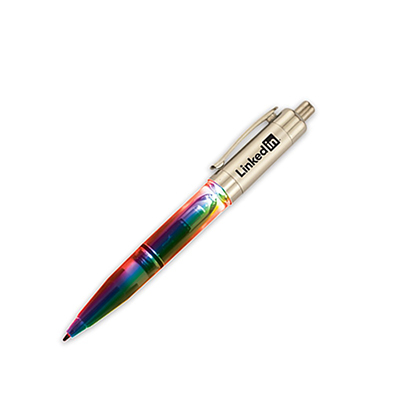 Imprint your logo or business message to draw maximum brand recall. Get in touch with us to place an order right away! 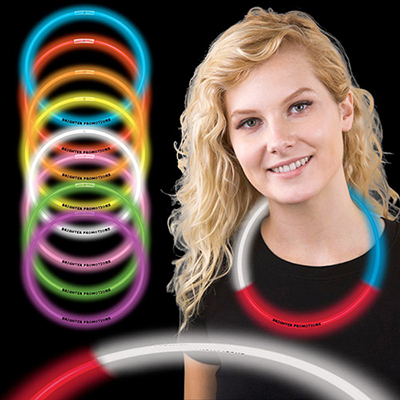 "I distributed these at a recent 10K and this armband got us an outstanding response. "